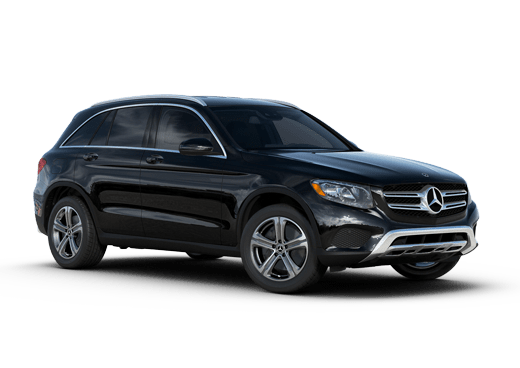 The first-ever Mercedes-Benz GLE Coupe made its global debut at the North American International Auto Show in January of 2015 in the form of the 2016 Mercedes-Benz GLE 450 AMG® Sport 4MATIC® Coupe. Upon its reveal, the unique design drew immediate reaction from automotive enthusiasts. 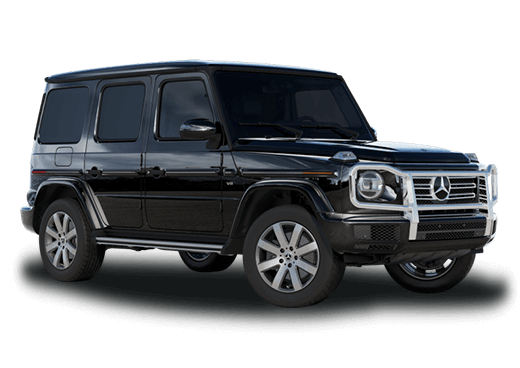 While Mercedes-Benz classifies this iteration of the GLE a coupe, it undeniably shares many characteristics of a utility vehicle, such as standard 21-inch wheels and high ground clearance. That said, the experience behind the wheel is designed to provide the sportiness and energy of a coupe. As the newest addition to the Mercedes-Benz fleet, the 2016 Mercedes-Benz GLE 450 AMG® Sport Coupe near Merriam KS will arrive at Aristocrat Mercedes-Benz late in the summer of 2015. 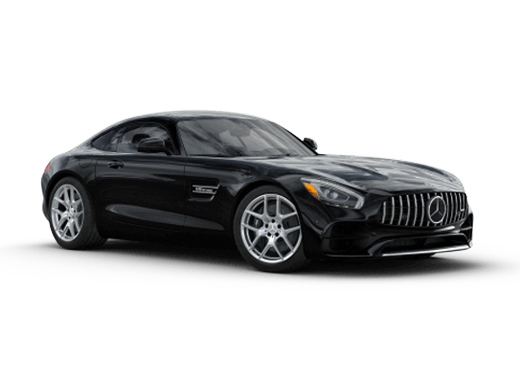 Fill out the form to the right to be kept up-to-date on all things 2016 Mercedes-Benz GLE 450 AMG® Sport Coupe directly from Aristocrat Mercedes-Benz. As the first model from the new Mercedes-Benz AMG® Sport category, the 2016 Mercedes-Benz GLE 450 AMG® Sport will get its power from a 3.0-liter twin turbo V-6 engine capable of 362 horsepower and 384 pound-feet of torque. 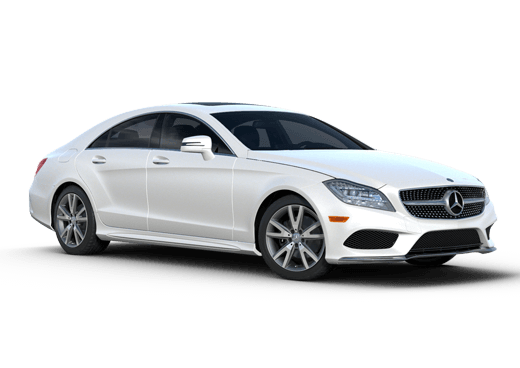 That engine pairs to a 9G-TRONIC 9-speed transmission that sends power to the 4MATIC® permanent all-wheel drive system. With five transmission modes, the GLE 450 AMG® Coupe’s ride can be altered to provide varying levels of performance and passenger comfort. When switching settings, a number of vehicle systems and parameters are subtly altered to provide a unique driving experience. The five modes, which include Individual, Comfort, Slipper, Sport and Sport+, largely speak for themselves in terms of their functions. When the 2016 Mercedes-Benz GLE 450 AMG® Sport Coupe near Merriam KS touches down at dealerships this summer, it will face direct competition from the BMW X4 and X6. Despite being part of a niche segment, the new coupe will have plenty of mass appeal thanks to its utility capabilities and sporty performance. Much like the most prolific performers on the road, the GLE 450 AMG® Sport roars with spirited engine revs during quick accelerations and delivers the unadulterated feel of an AMG® model. Look for the 2016 Mercedes-Benz GLE 450 AMG® Sport Coupe near Merriam KS to arrive at Aristocrat Mercedes-Benz in the summer of 2015.